In the African American community, hip hop serves as a musical culture and an instrument to voice the struggles and hardships of the African American race in the United States, such as discrimination, poverty and other social injustices. This implies that hip hop goes beyond the music level like other songs whose focus is on amusement. 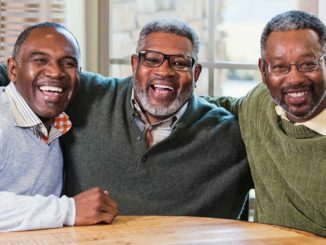 Therefore, it is a cultural propagating tool that allows refreshing of the memory of Black Americans long after slavery was abolished. As a culture, hip hop has a massive influence on the Black community and many other people around the world through sharing knowledge and the rich history of African Americans. 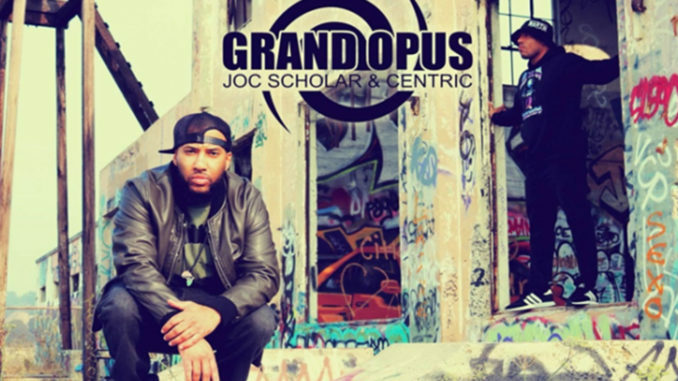 One conscious hip hop group that changes and influences the way of life of the Black community is Grand Opus, which is the dynamic duo Joc Scholar and Centric. In fact, you can never talk about hip hop music and neglect the contribution that Grand Opus has made into the hip hop music industry. Grand Opus has managed to go further and explore areas that have not been seen for a long period of time. Grand Opus composes music that is informational, supportive and contains African American culture that educates and informs many people, especially in their community. 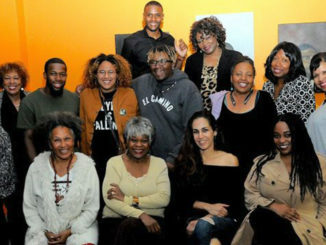 Grand Opus released a conscious album in 2018 called “High Power” that contains their culture and informative messages to inspire and help many Black people to chase their dreams and change their community. Scholar uses his rhymes to make hip hop songs that have a West Coast style and a powerful message that includes the hardships and struggles of the Black community. Grand Opus express their opinion on matters that are important to society, such as fighting against police brutality, homelessness and other social evils, that encourages many people to continue to pursue their dreams and success. Since the late ‘70s, hip hop culture has been an instrument of empowerment for communities without a voice to fully express themselves via the language of art. Grand Opus’ sophomore album “High Power” contains a perfect blend of thought provoking lyricism and hard hitting beats that make hip hop come alive and communicate a powerful message of empowerment and hope to the Black community. 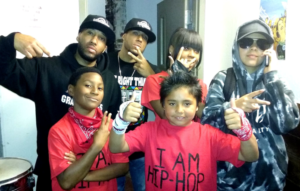 Grand Opus invited some of the youth they performed for in Berkeley backstage after the show. In addition, Grand Opus hip hop songs contain messages of self, people and unity, emphasizing that knowledge is light. It is possible to believe that such an emphasis must have contributed a lot to the enlightenment that is currently growing very fast amongst the African Americans. The songs contain knowledge that helps Black community to build their society and fight for their rights and dreams. Grand Opus’ “High Power” album contains major hits such as “Black Rose,: “The Times,” “The MC,” “Be Free” and “High Power,” which speak up, stand up and defend the history and struggle of the Black community. Other hip hop groups with nothing positive to say deserve criticism. Though I feel that independent artists are underrated, some artists like Grand Opus give to their community in their music with their powerful words, communicating their message to a wide audience. Grand Opus targets adults, youths and all American people who want positive music that inspires and spreads culture to the world. In addition, Grand Opus believes that no matter how hard life gets, it is important to always strive to do better and keep your head up until you succeed. 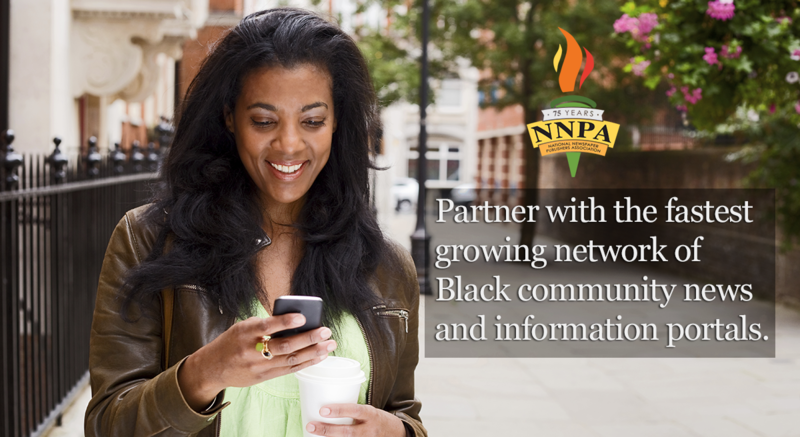 Their mantra is to provide a positive message to the Black community and act as a voice to speak up for the voiceless and less fortunate. Grand Opus uses hip hop and culture to spread powerful messages of peace, unity and empowerment to the Black community. With their new album, “High Power,” the group will be out on tour educating minds through their music in mid-2019. Dates can be found online at Grandopusca.com and on Twitter @Grandopusca. “High Power” can be found at all digital stores as well. Student editor Chinyere Egu continues to promote positive hip hop from the Bay Area and can be reached at chindog7@gmail.com. This article originally appeared in San Francisco Bay View.